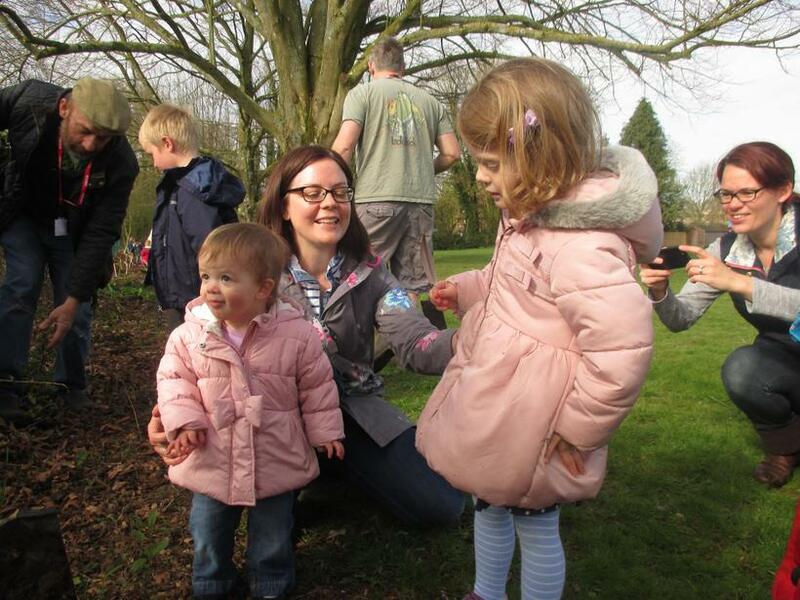 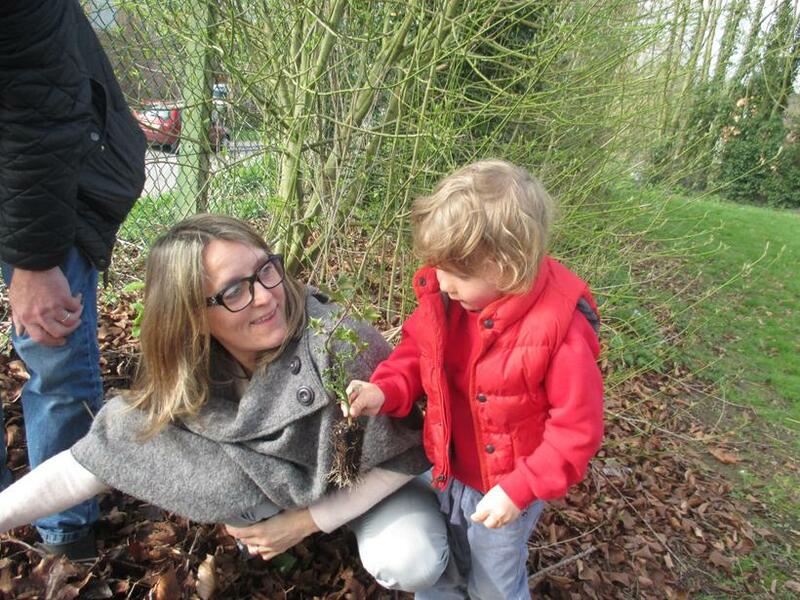 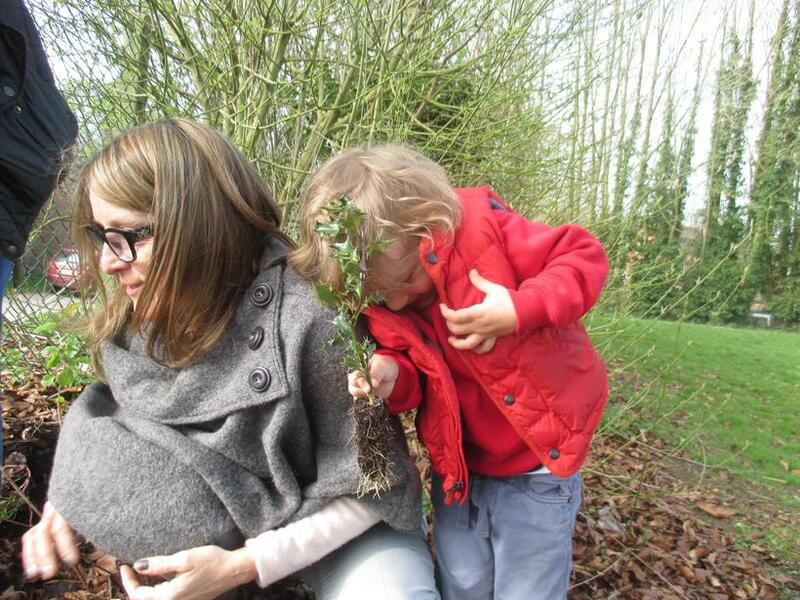 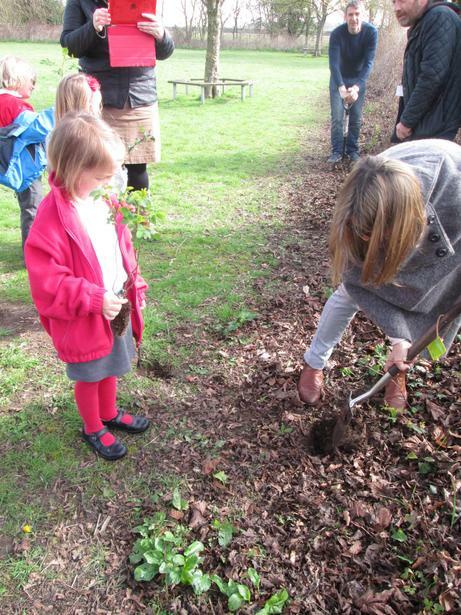 We marked the opening of our new Nursery department this week with a special tree planting ceremony. 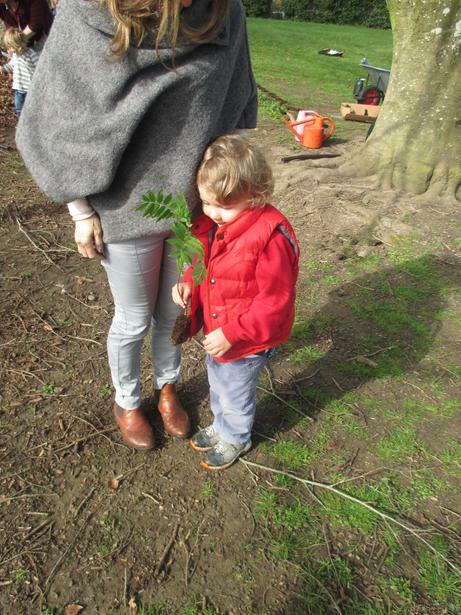 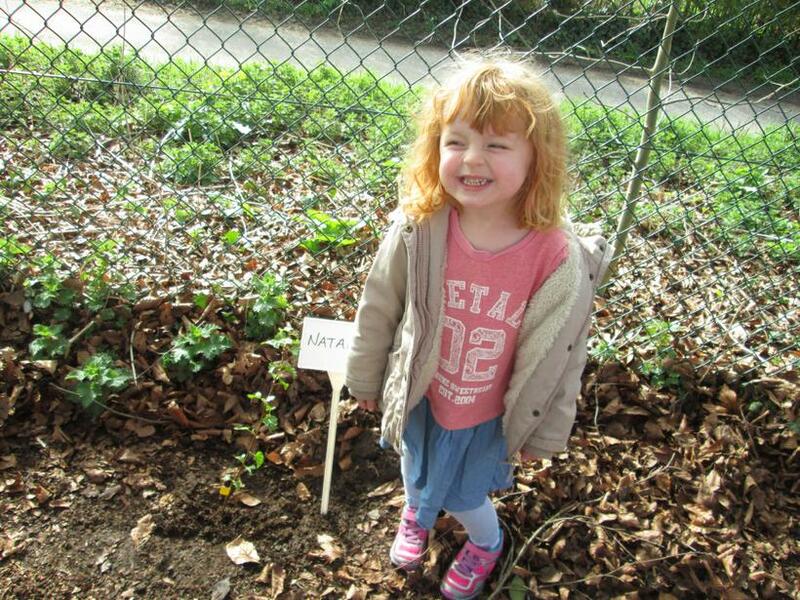 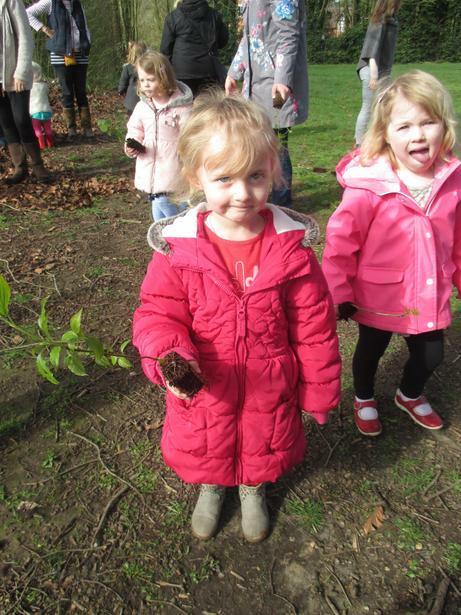 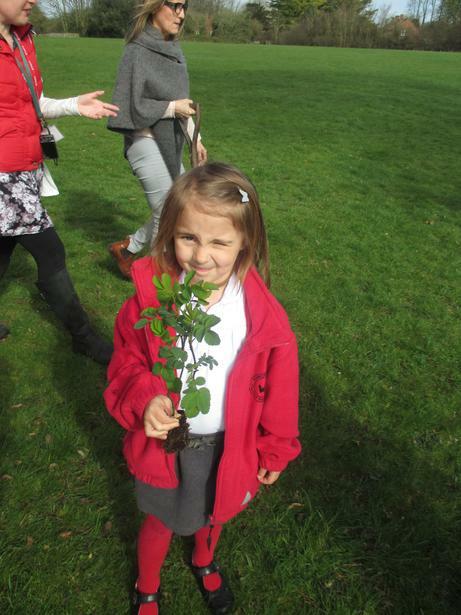 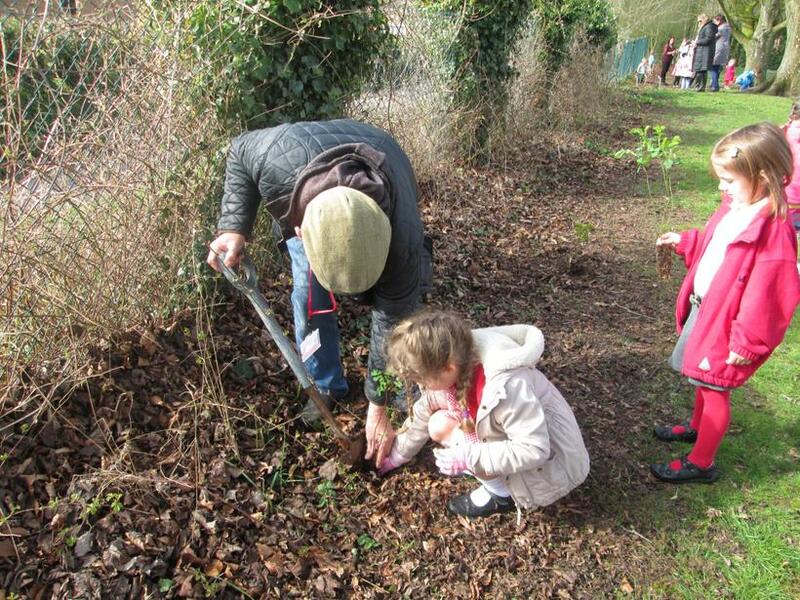 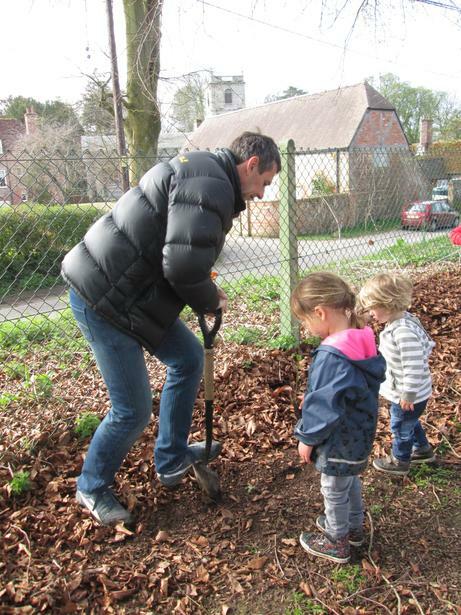 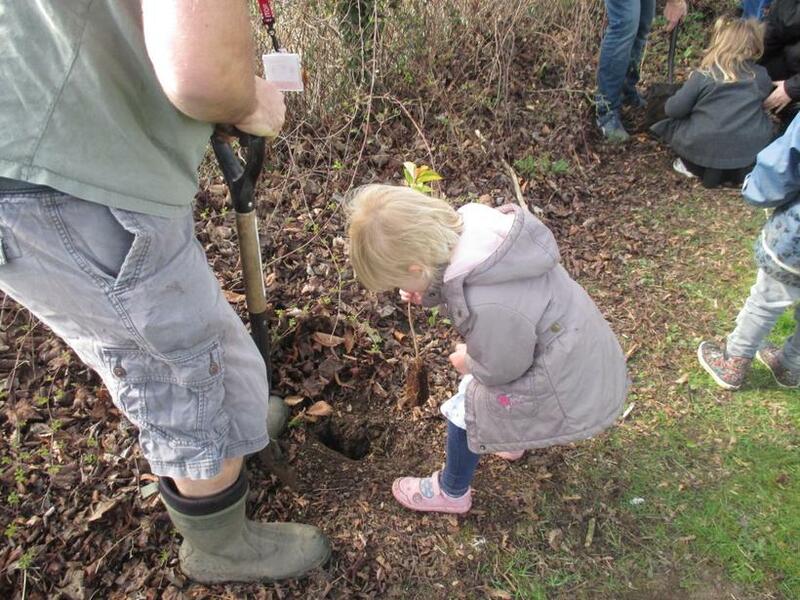 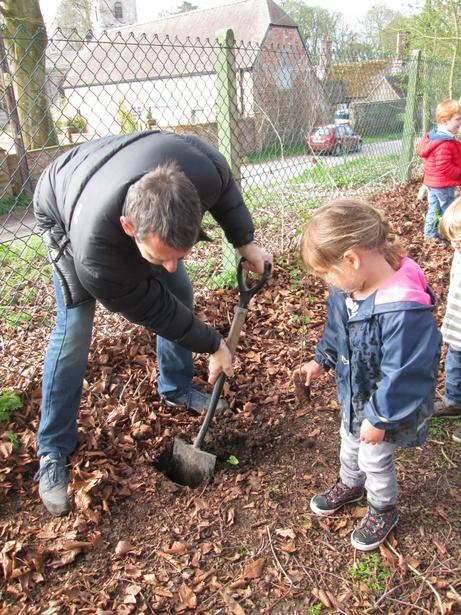 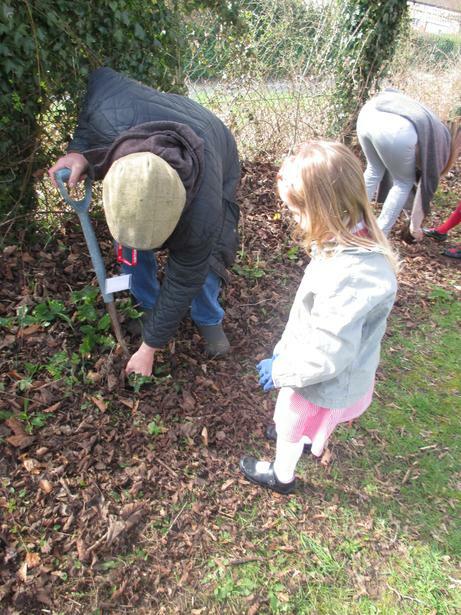 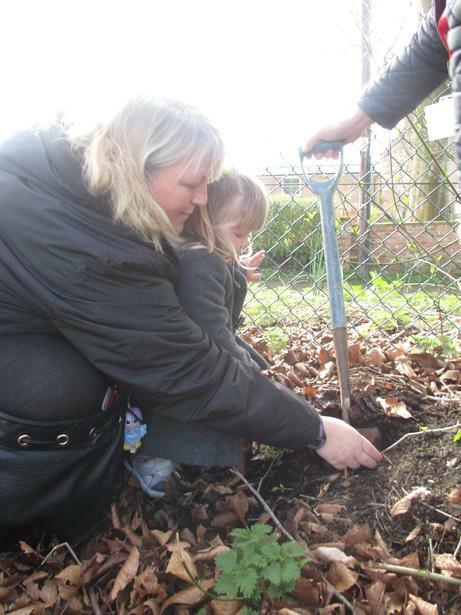 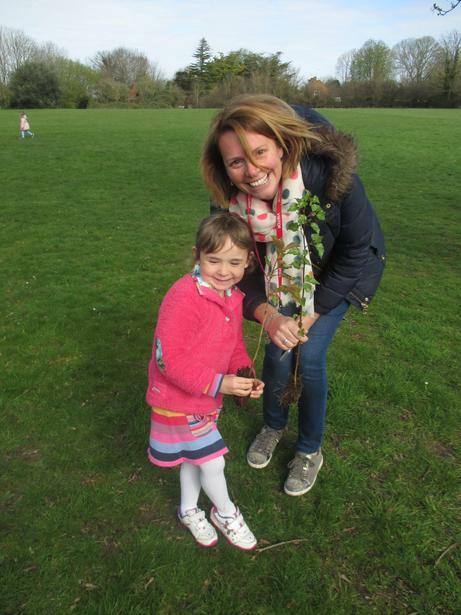 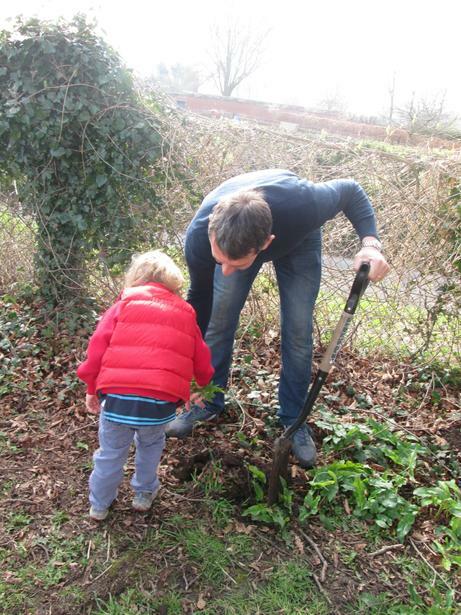 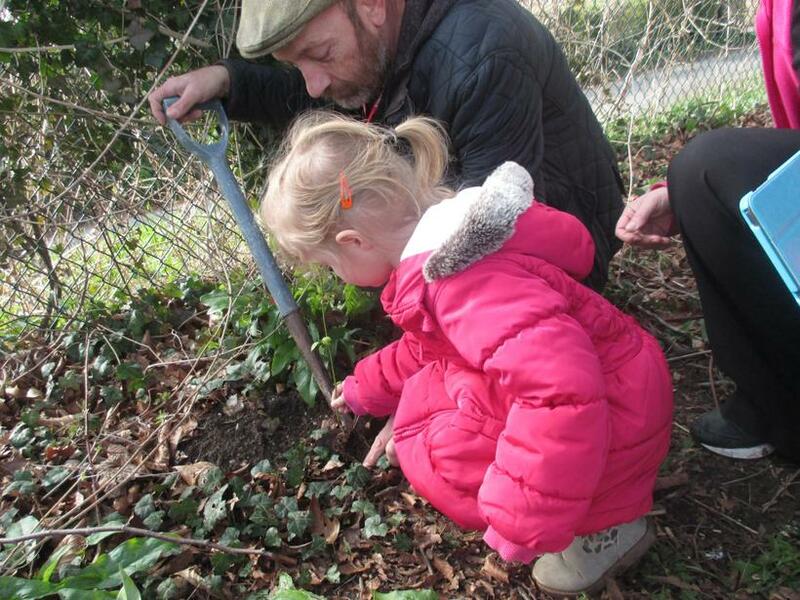 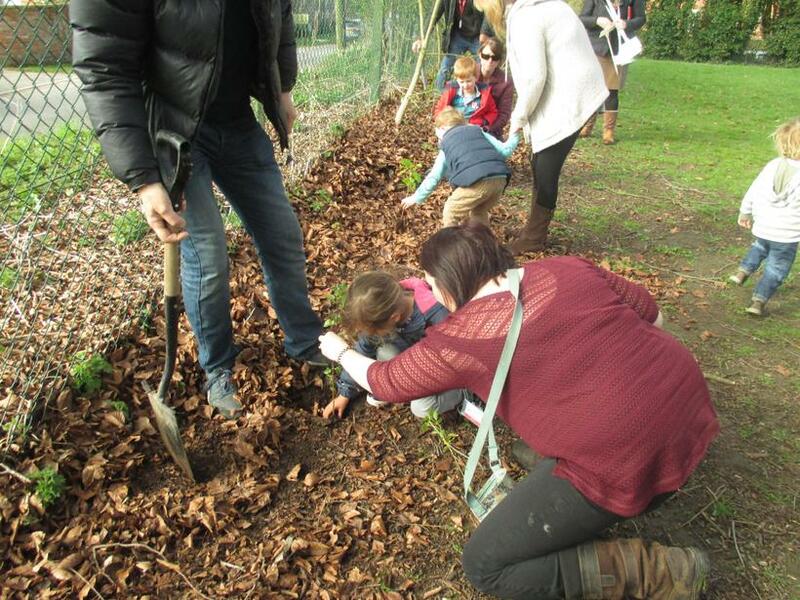 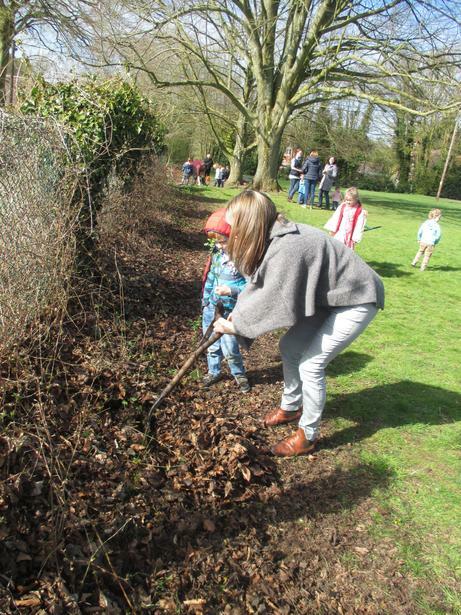 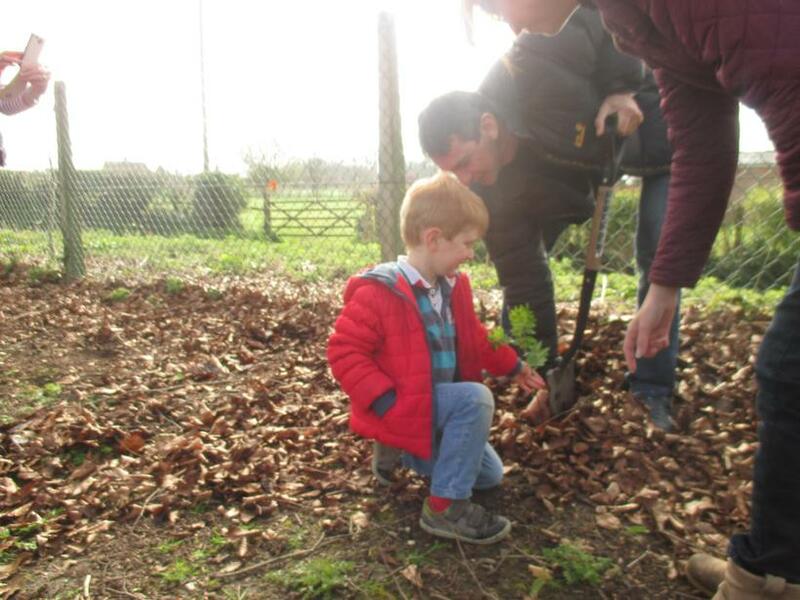 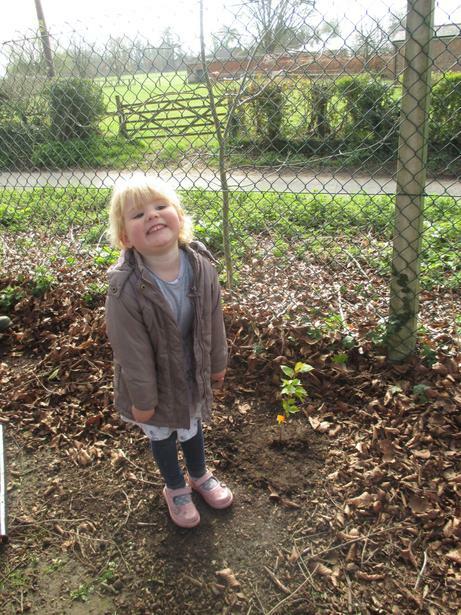 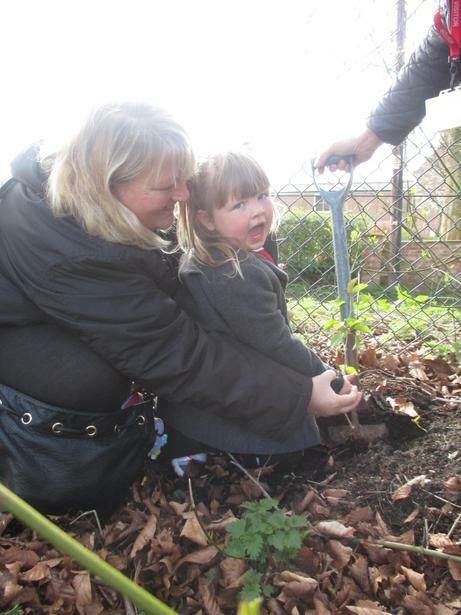 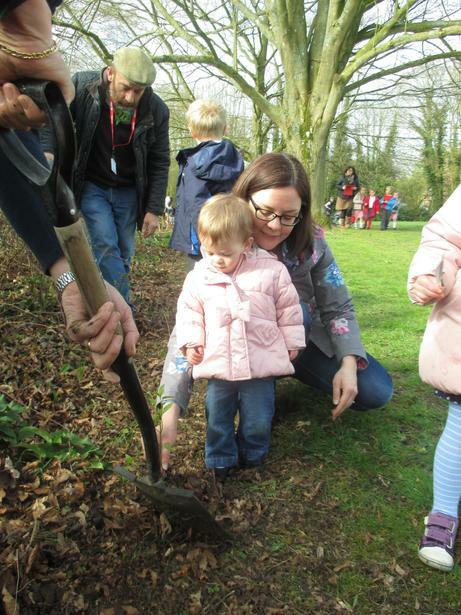 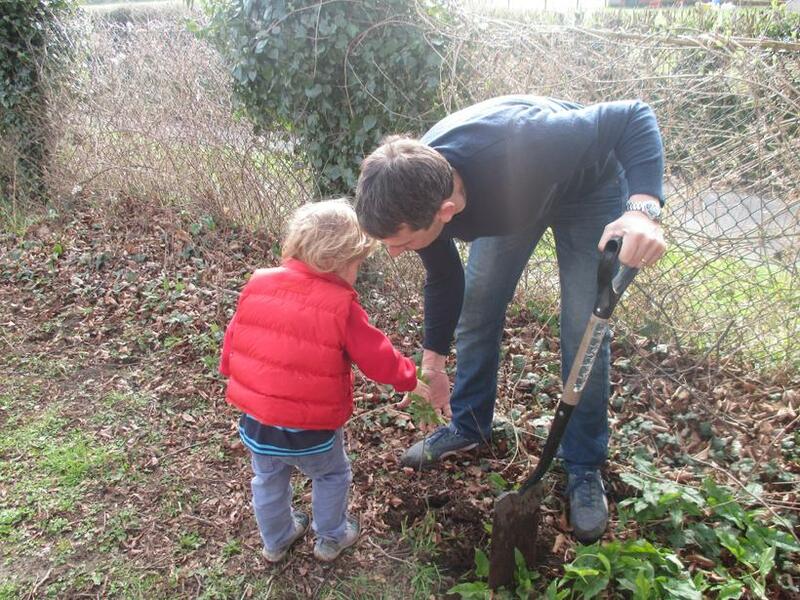 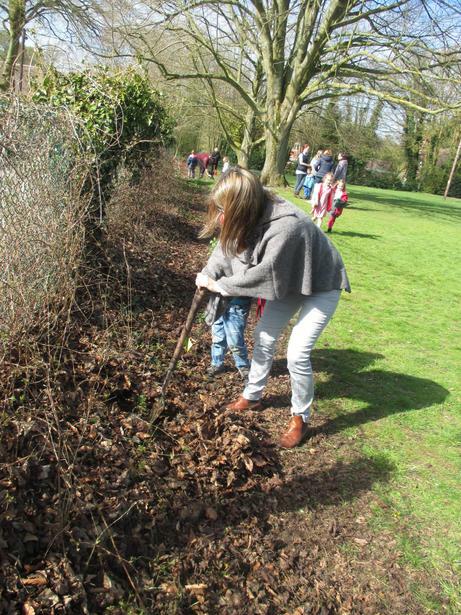 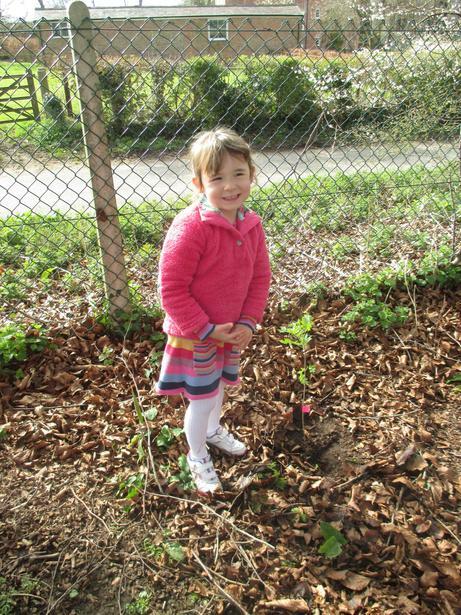 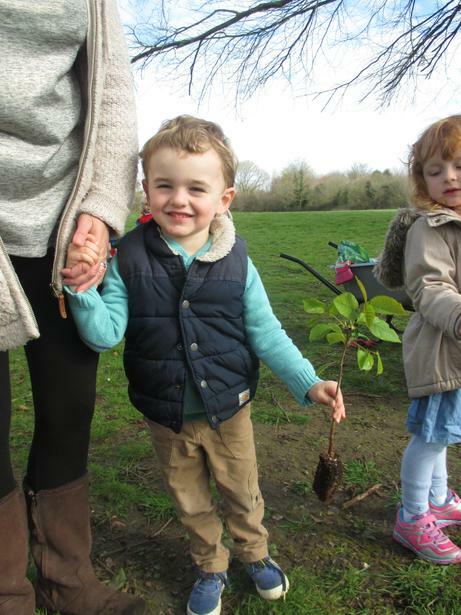 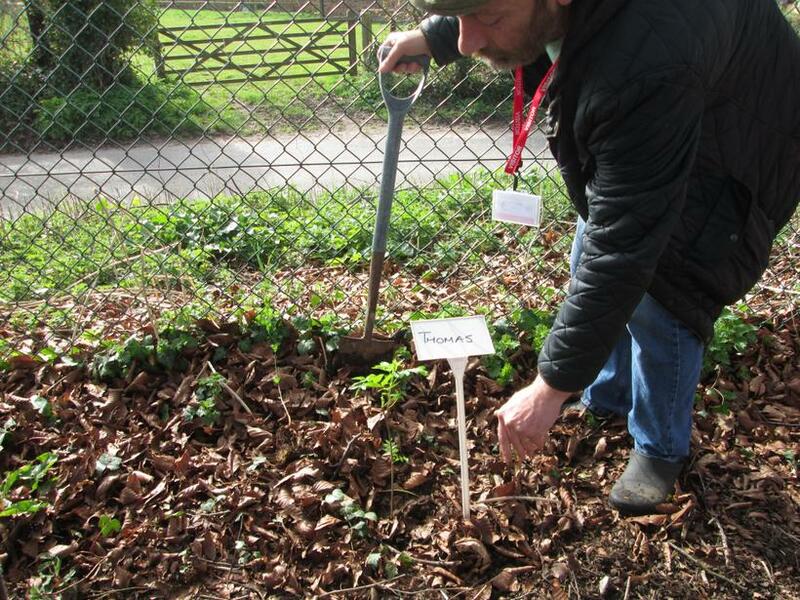 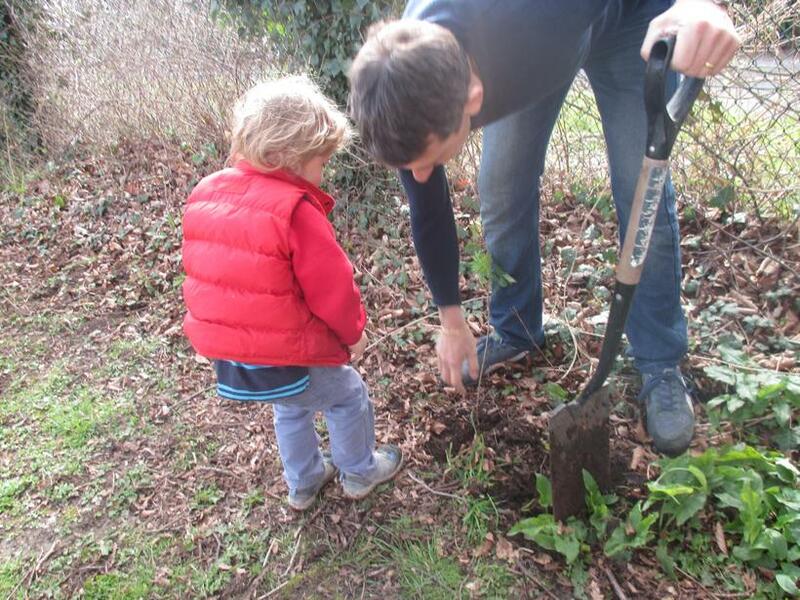 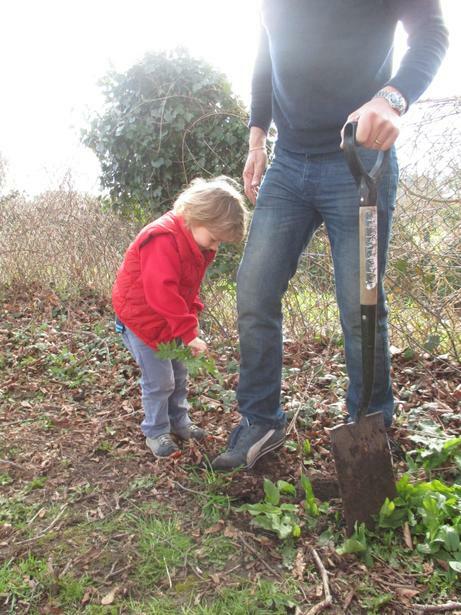 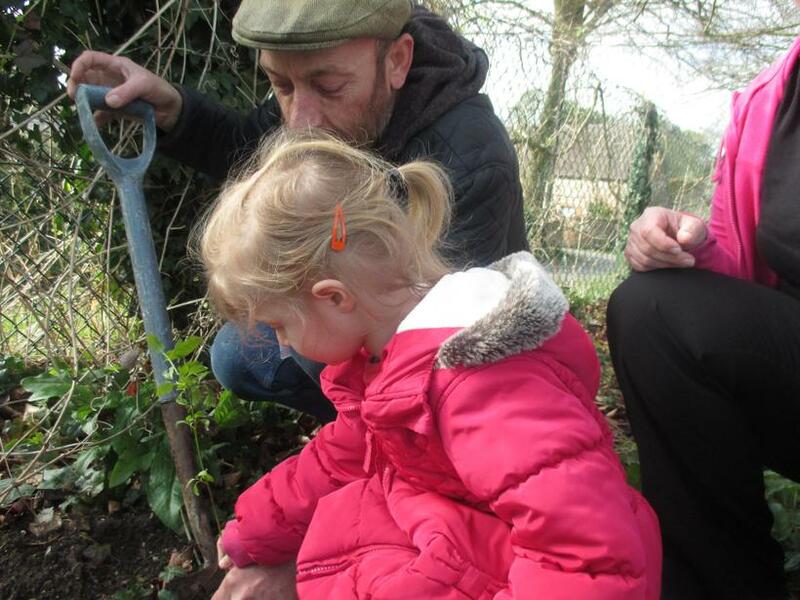 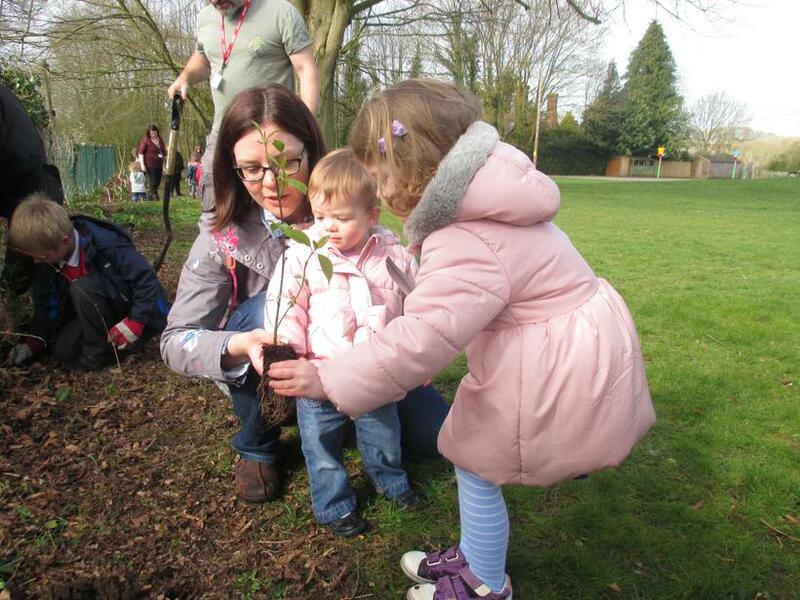 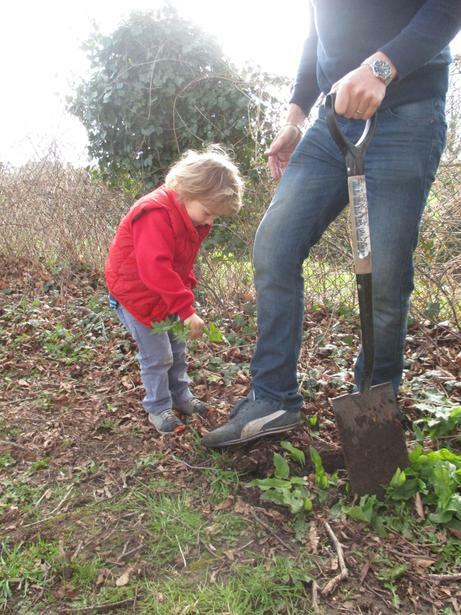 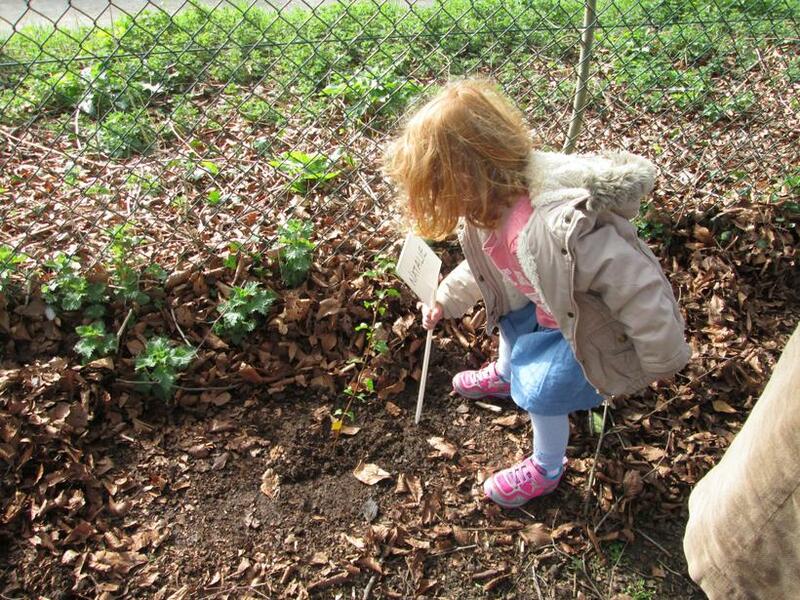 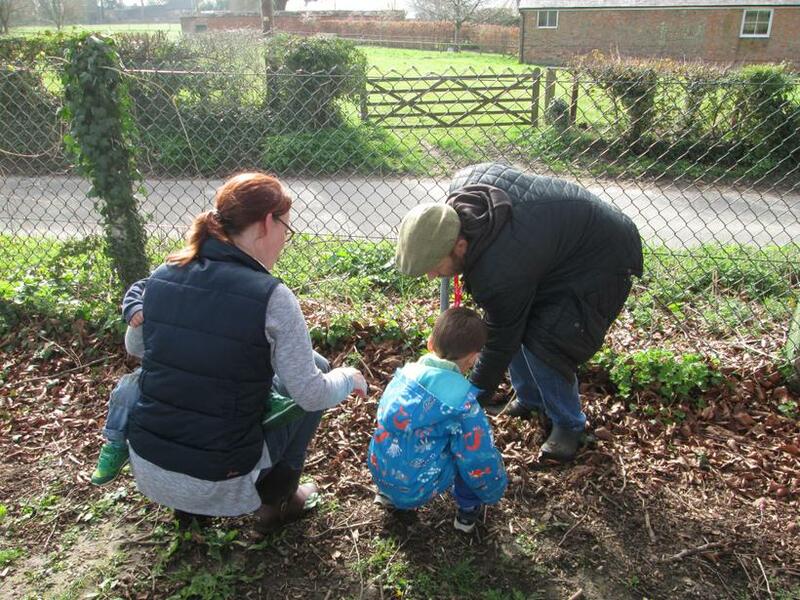 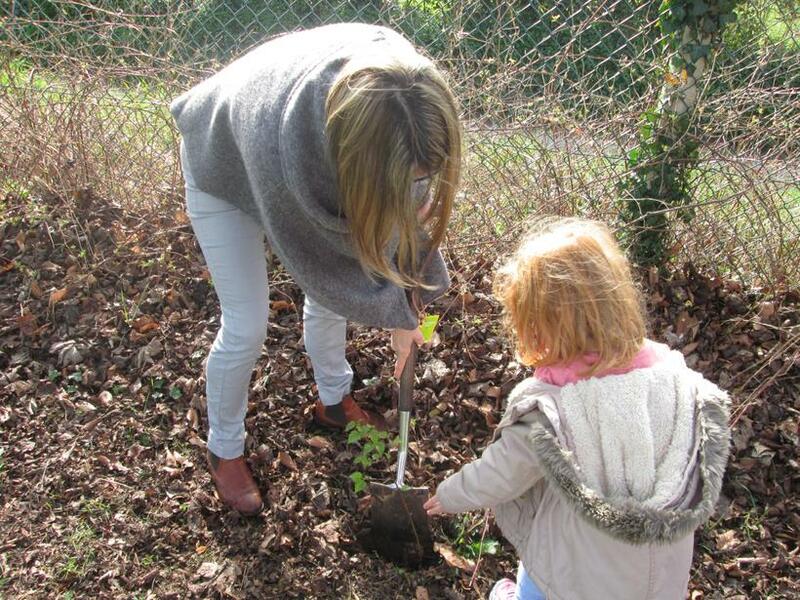 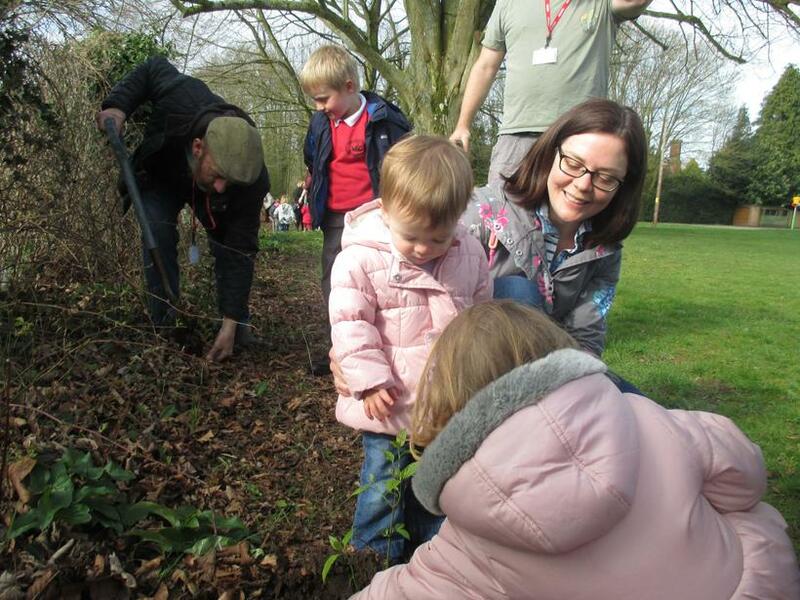 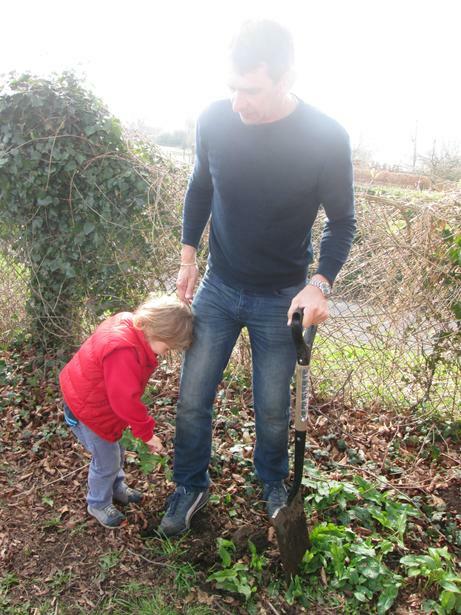 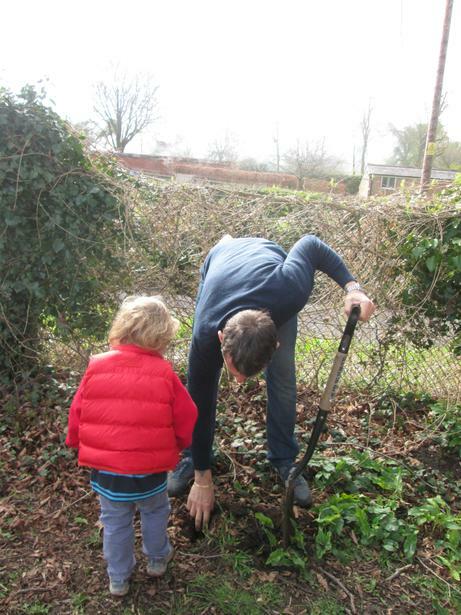 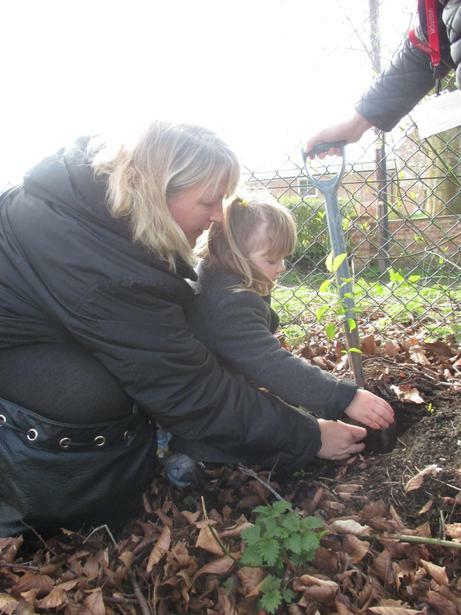 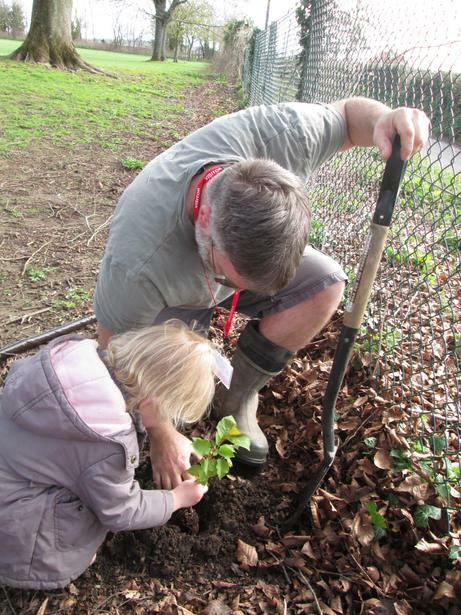 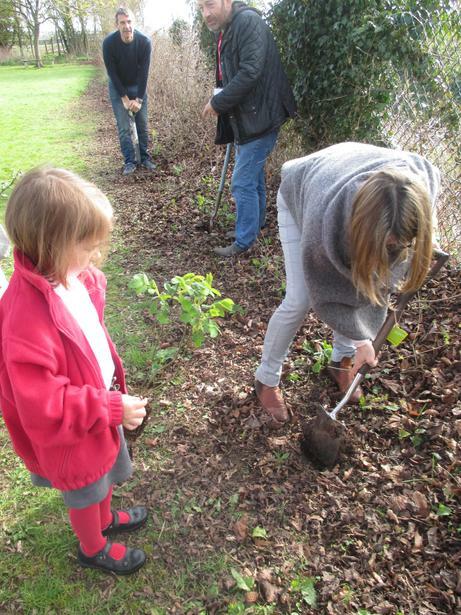 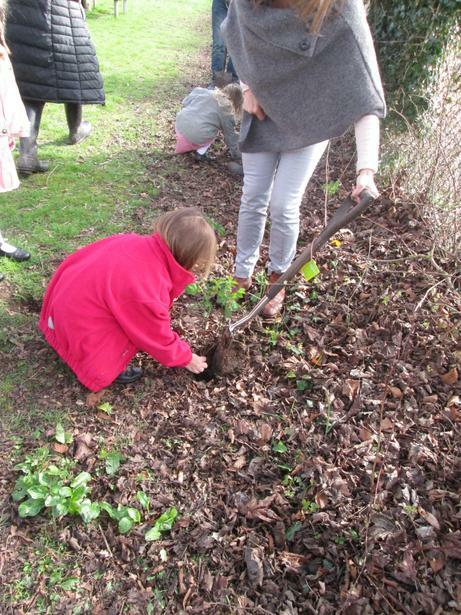 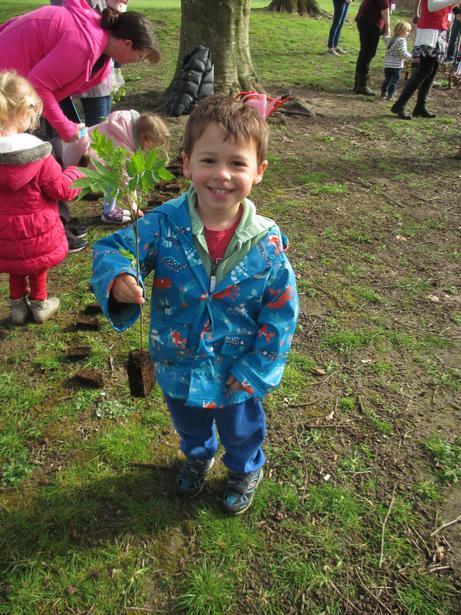 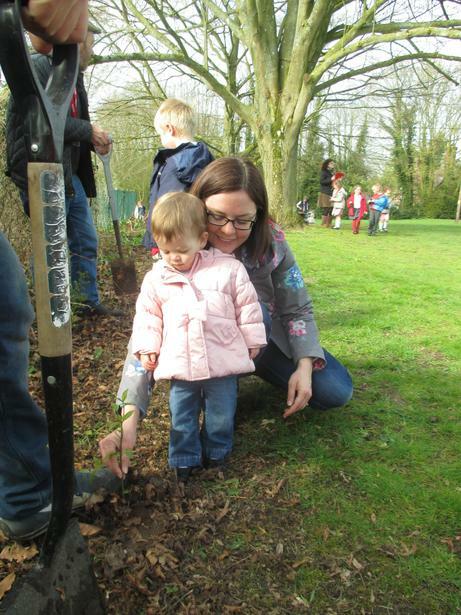 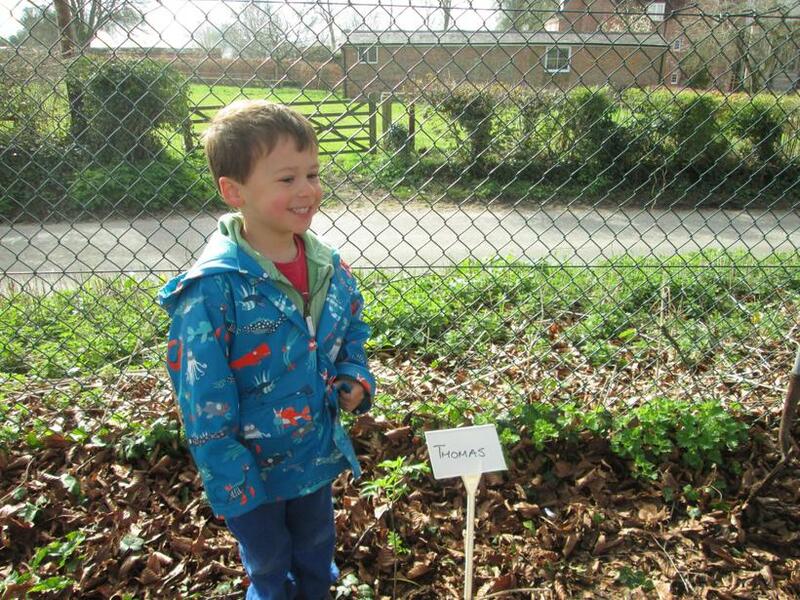 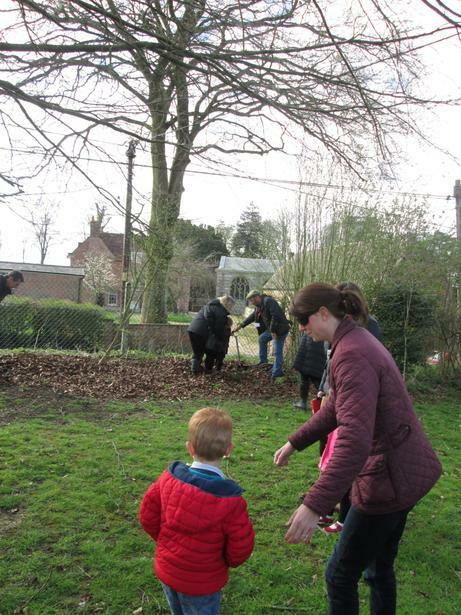 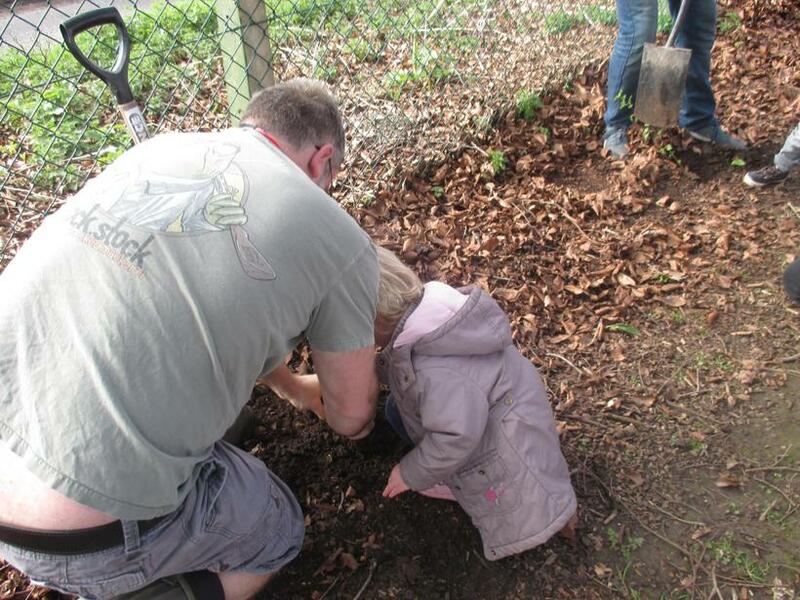 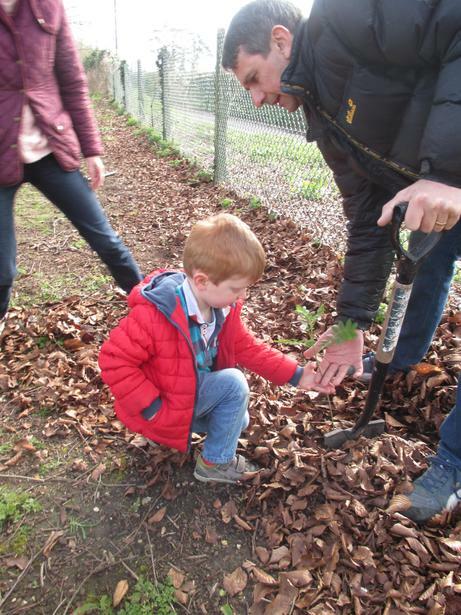 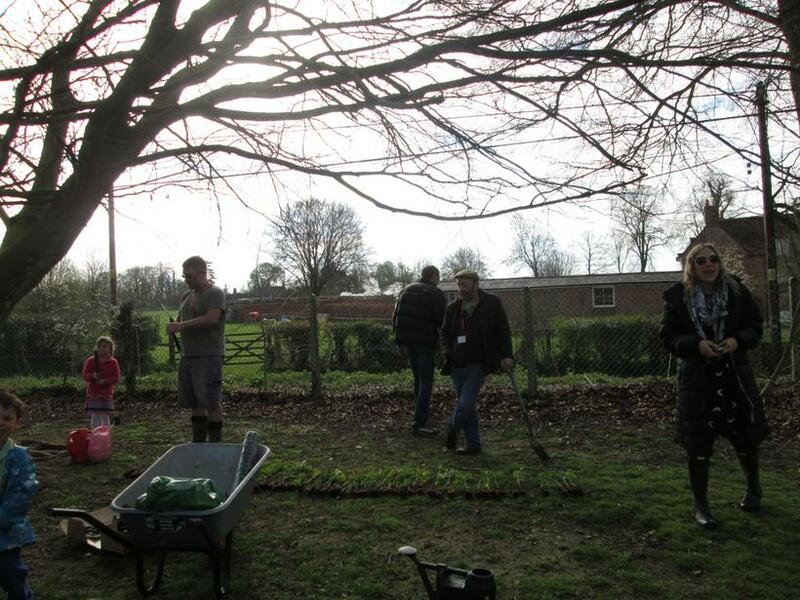 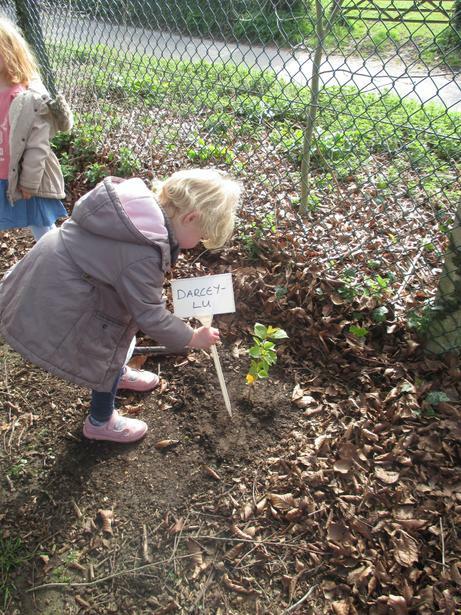 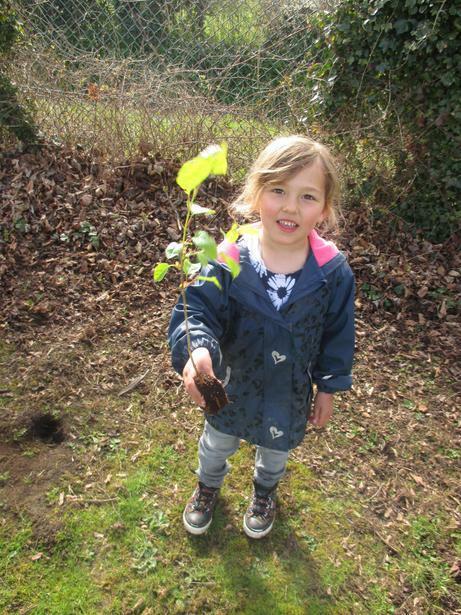 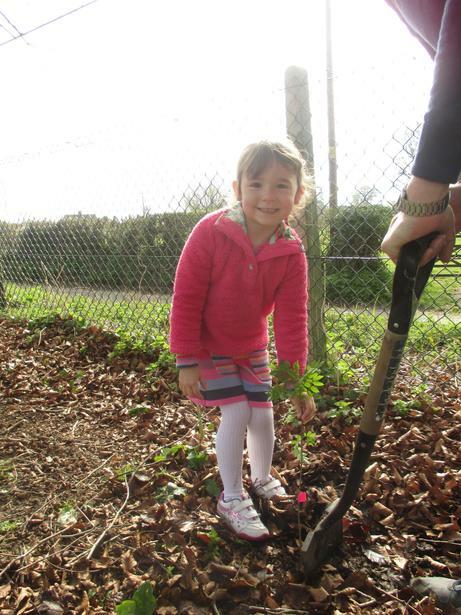 Each child was given a sapling donated by the Woodland Trust to plant in honour of the new ‘Saplings’ class in the school! 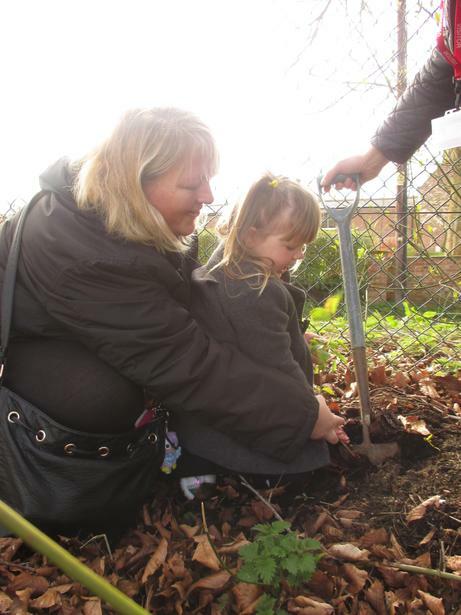 The children were joined by parents and grandparents for what was a very special morning. 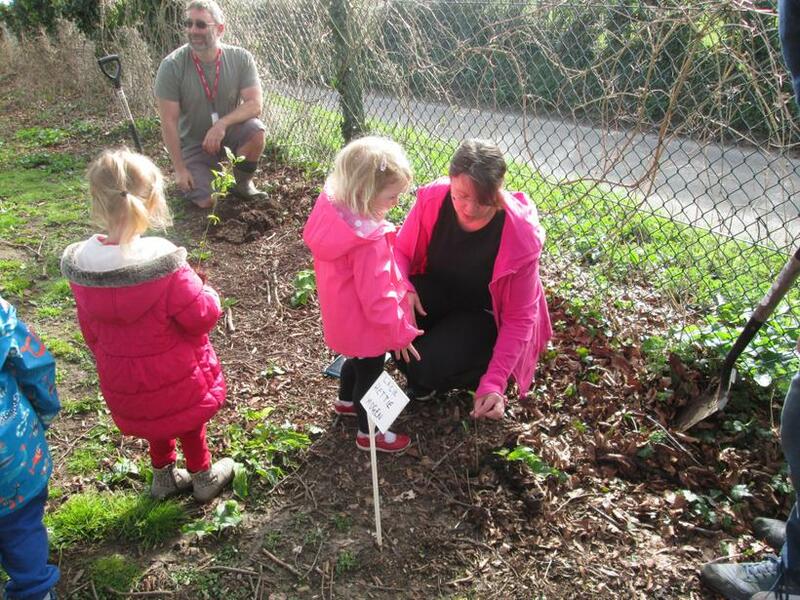 It was a lovely, symbolic way to welcome our new children and help them to feel a part of the school community. 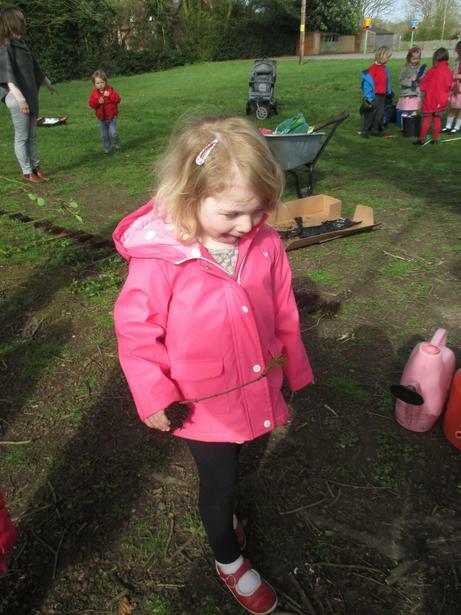 Huge thanks to Mr Burbidge, Mr Chandler, Mr and Mrs Archer and Mrs Williams who helped to organise the morning! 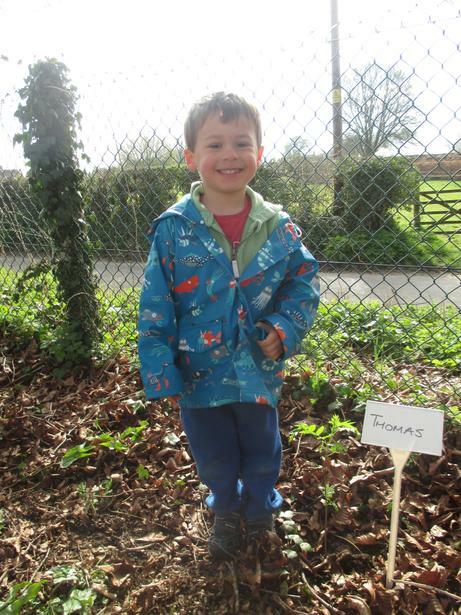 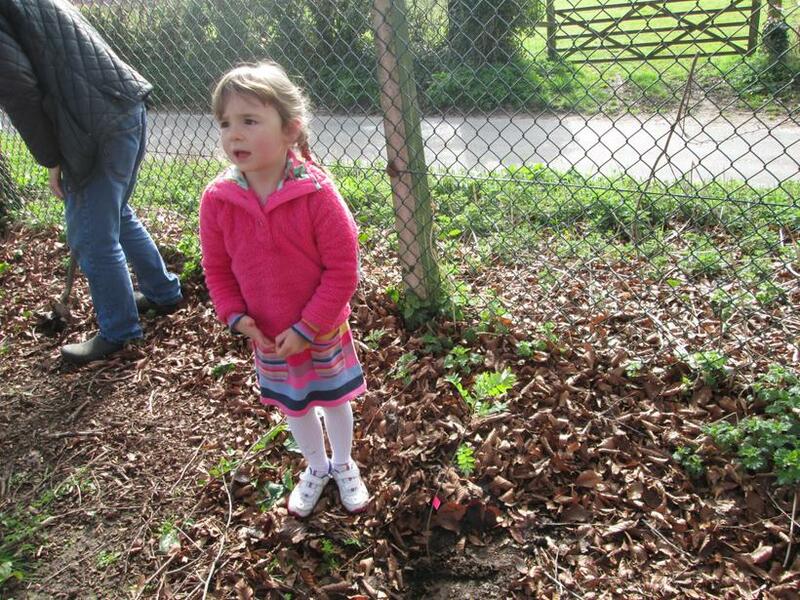 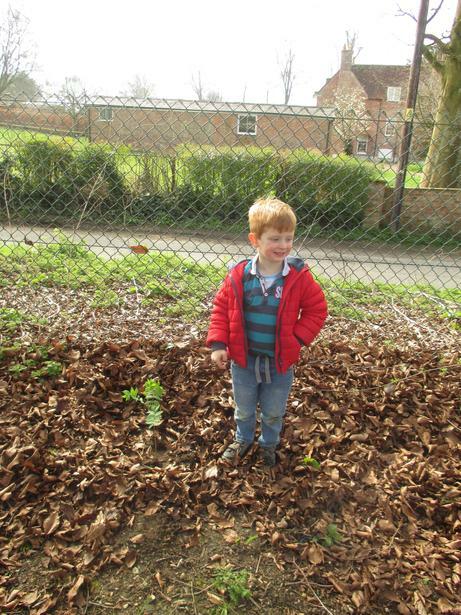 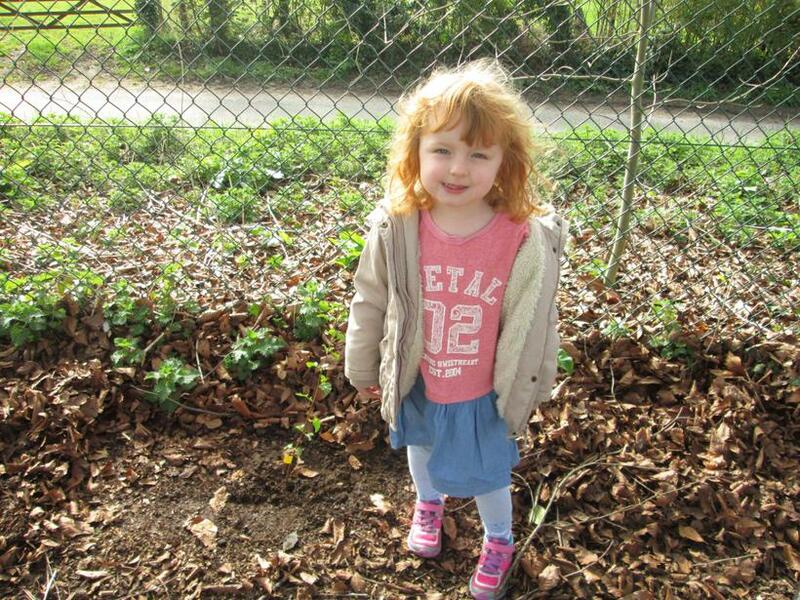 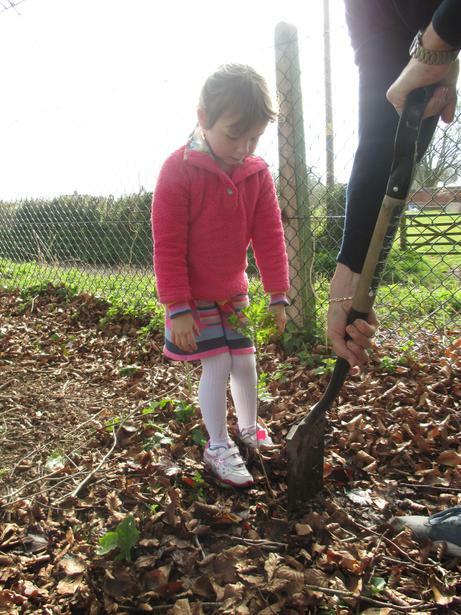 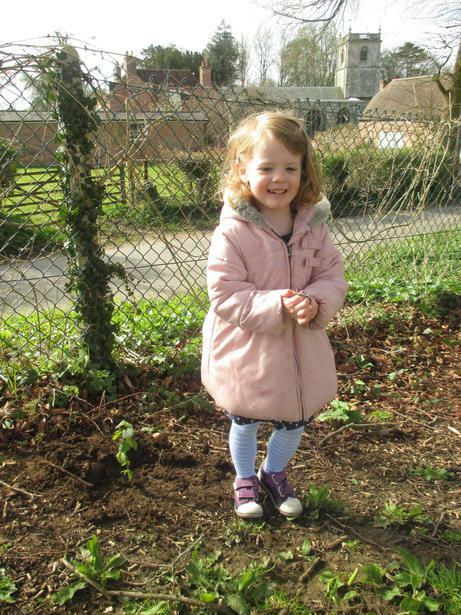 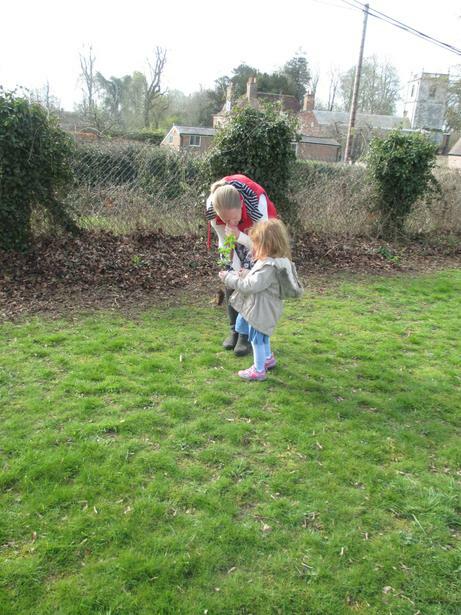 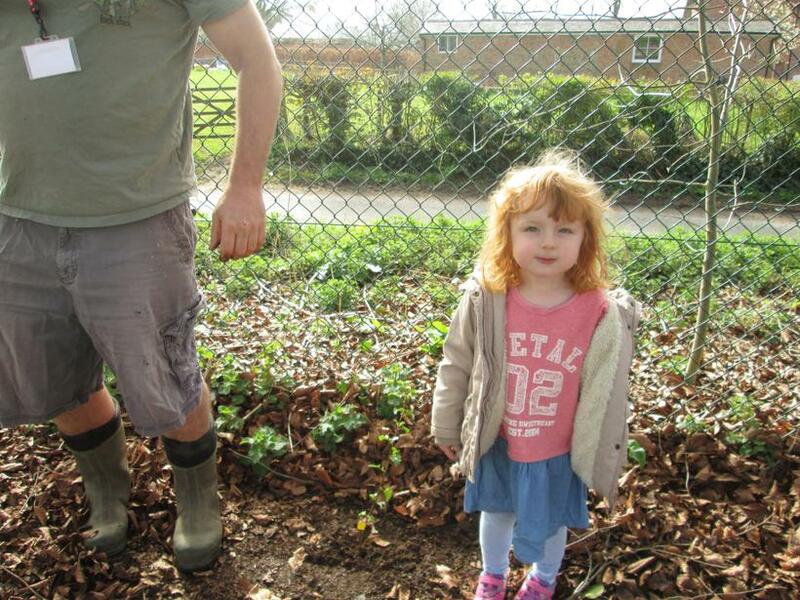 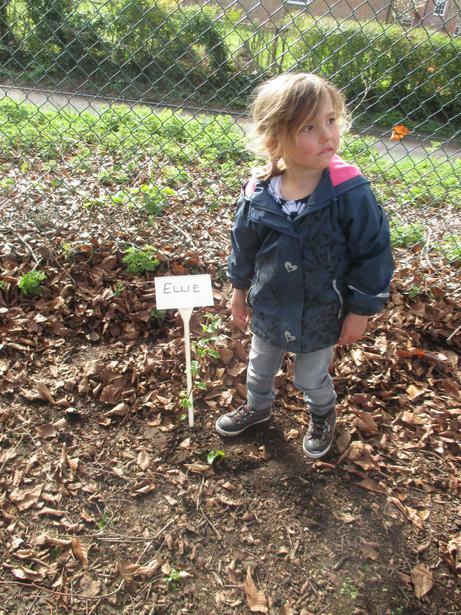 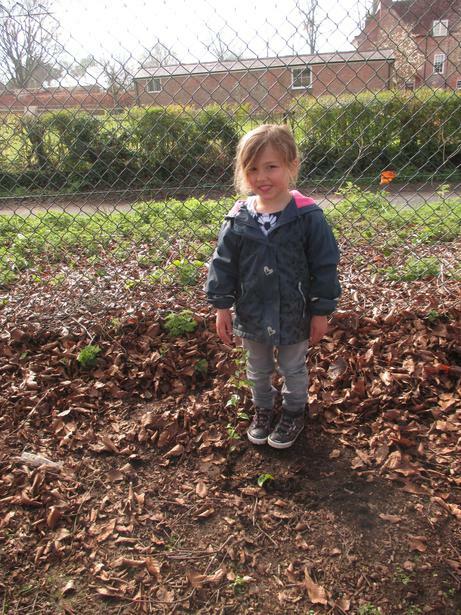 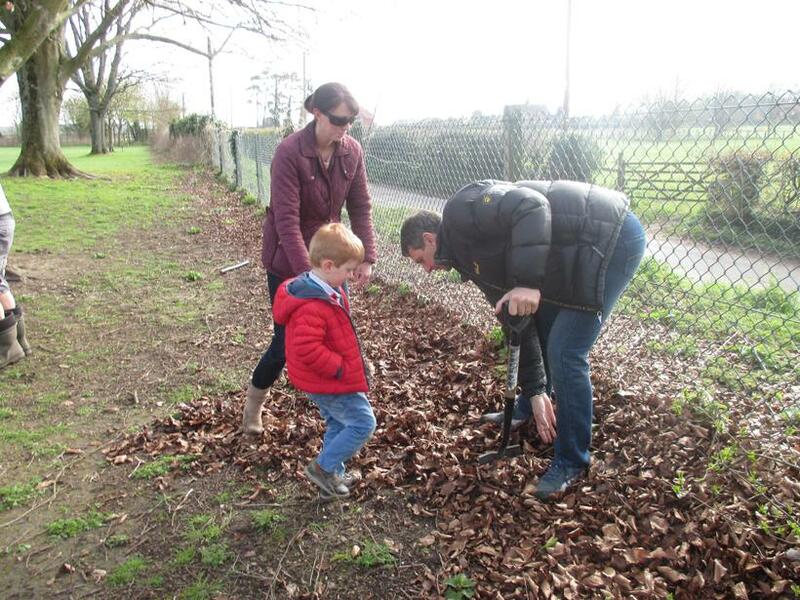 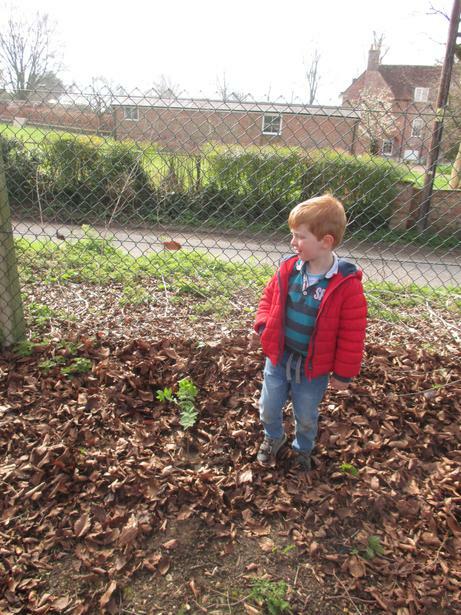 For more information about the new Nursery at Wimborne St Giles please visit our Early Years class pages.